Yesterday morning we met this little guy for his assessment. 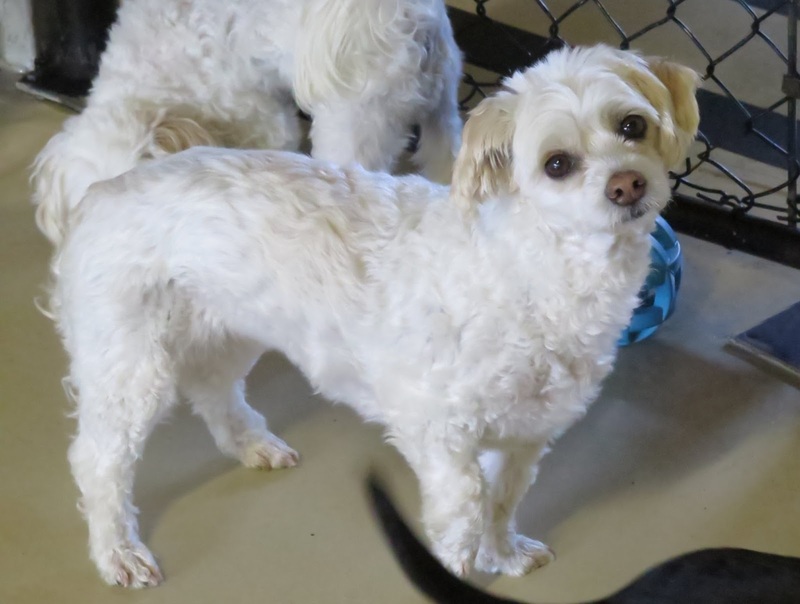 He's a two year old, fourteen pound, rescued Shih-poo . It didn't take long for this little guy to venture off and make some new friends once we introduced him to our Small Dog Program. I loved how spunky and energetic he looked when he played. He sort of hopped around our play area like he had springs in his legs. 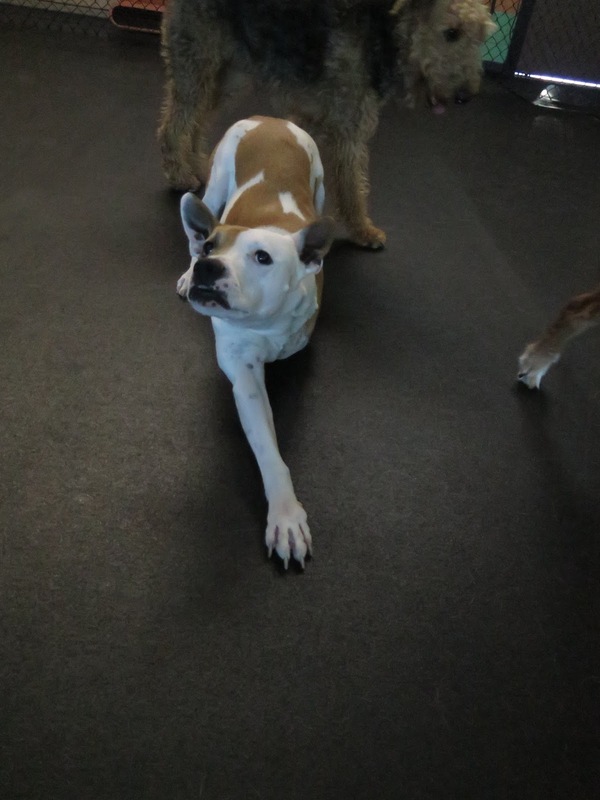 Check him out playing with two of our current boarders: Hudson, and Sherman. 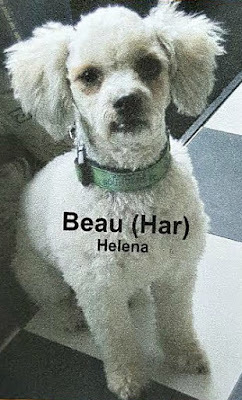 We're looking forward to seeing Beau again. I hope you all have a marvelous night! We have some sweet links to take a look at, check them out below! 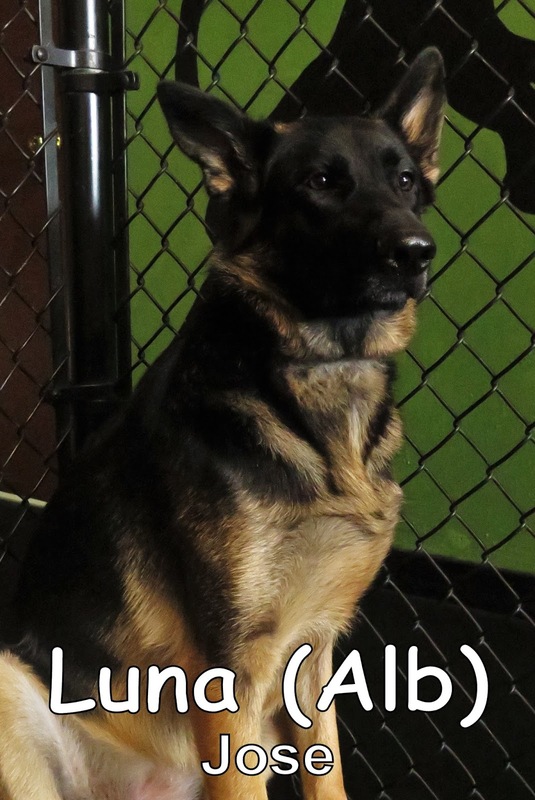 We acquired another German Shepherd this morning when Luna came in here for her assessment. She's just coming up on two years old and weighs ninety pounds. This girl joined our Large Dog Program looking regal as ever, as she entered in her new play area for the first time. Luna was a little shy at first but I noticed as the morning progressed she seemed to become more comfortable in her new surroundings. I think over time and more visits, Luna will have a great amount of new dog friends here. We have some cute photos to take a gander at, check out below! Hope you enjoyed the awesome pictures! Yesterday, we had the pleasure of meeting Polly. 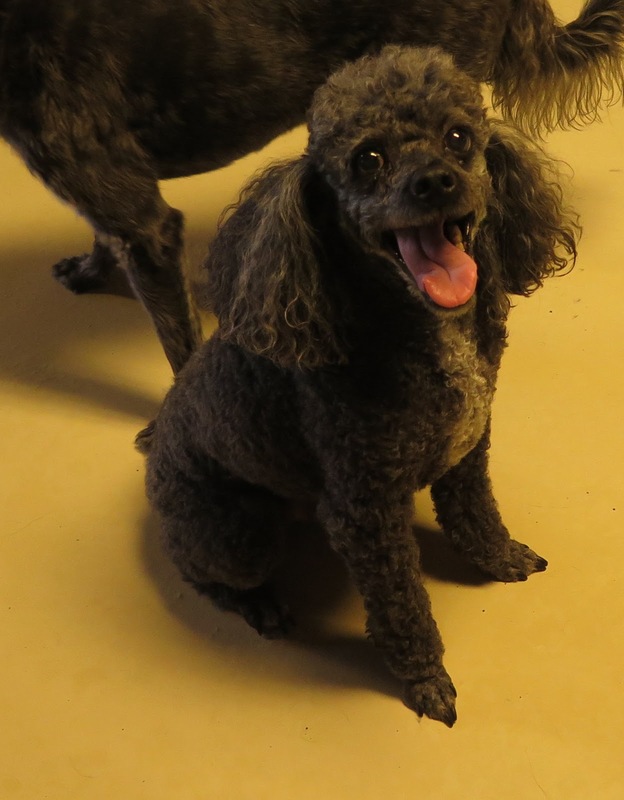 She is a sweet eight-year-old, thirty-three-pound, Labradoodle. Polly spent the morning mingling with the other dogs in our Medium Dog Program. She spoke good dog and enjoyed her first day here at the Fort. Polly is welcome back anytime and we look forward to seeing her again soon. 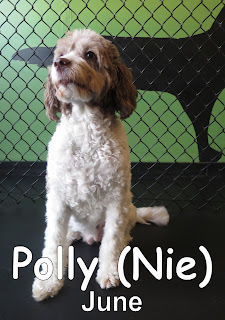 Good job, Polly! 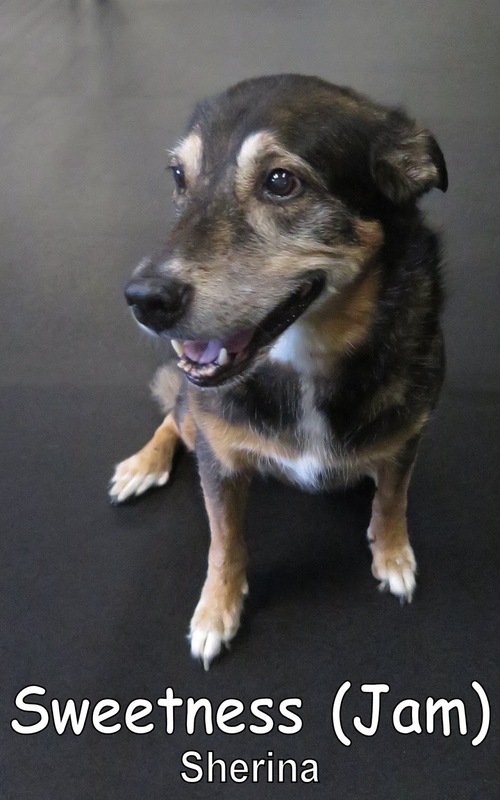 This sweet old girl is an Alaskan Malamute/Australian Shepherd mix that's thirteen years old and weighs sixty five pounds. She came in our doors this morning knowing what was in store for her. Sweetness is a Doggie Daycare Veteran that used to go to a different daycare quite a bit, back in her younger years. 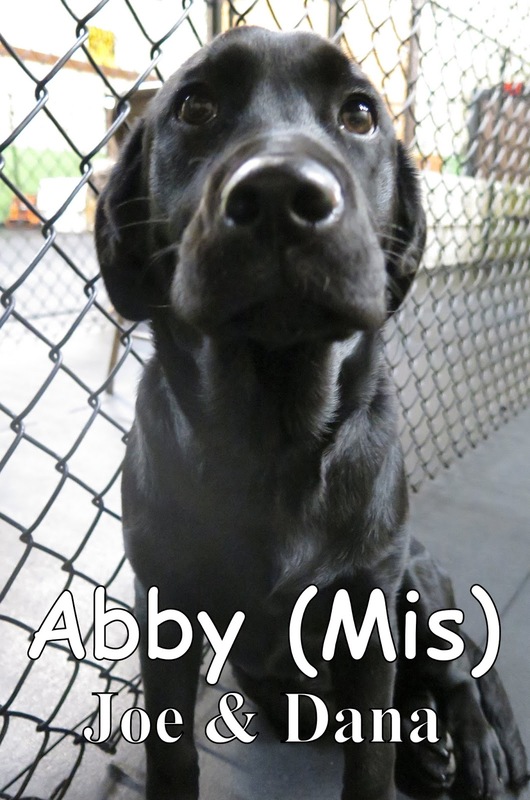 She wondered our Large Dog Program, sniffed around, and reminisced of the past; I think she's happy to be back in an environment like this. I can tell she's very relaxed here. Sweetness is welcome to pop in and say hi whenever she pleases. Have a good night everyone! Today we met Beau. 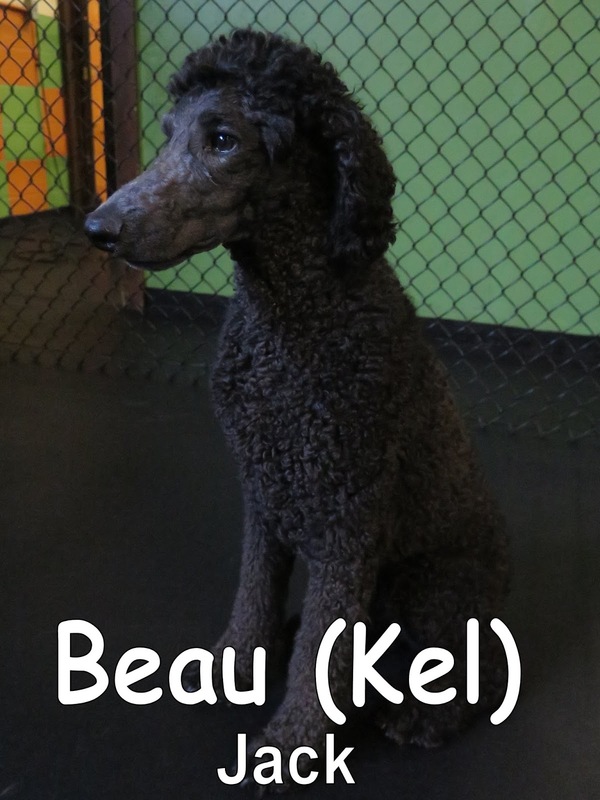 Beau is a 3 year-old, 54 lbs., Standard Poodle. He came through our front door and into The Fort with his sniffer working overtime. Beau then made his way into our Large Dog Program. 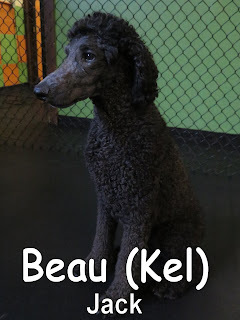 Beau spent most of the day sniffing, mingling, & meeting the others during his time with us. Yesterday we had the pleasure of meeting Cheya. 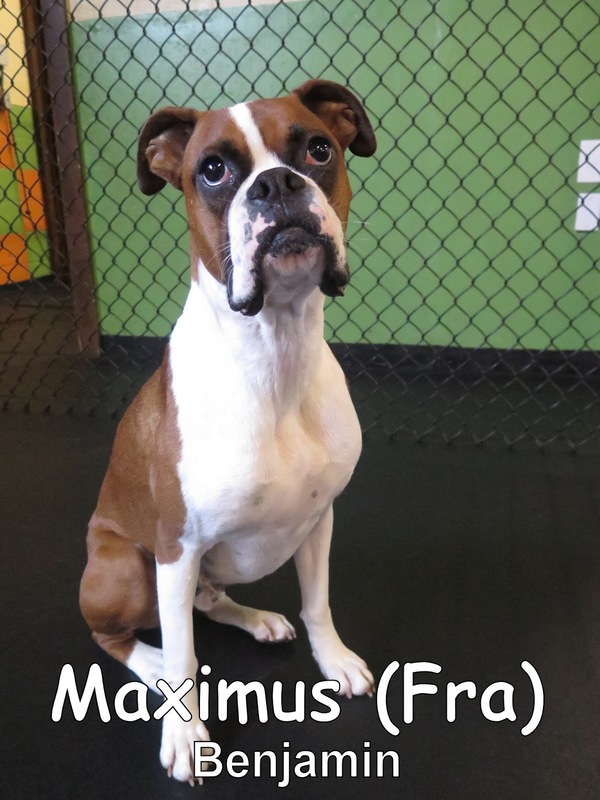 She is a two-year-old, sixty-seven-pound, Boxer. 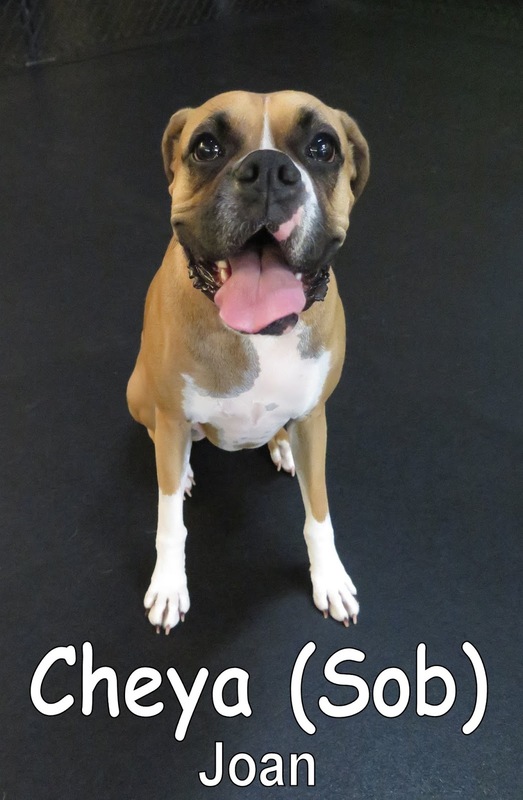 Cheya spoke good dog and played very well with the others. 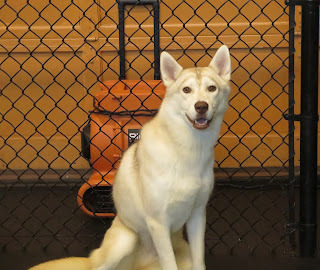 She joined our Large Dog Program where she enjoyed playing with Tanner and Sage. Cheya did a great job today and is welcome back anytime. We look forward to seeing her again soon. 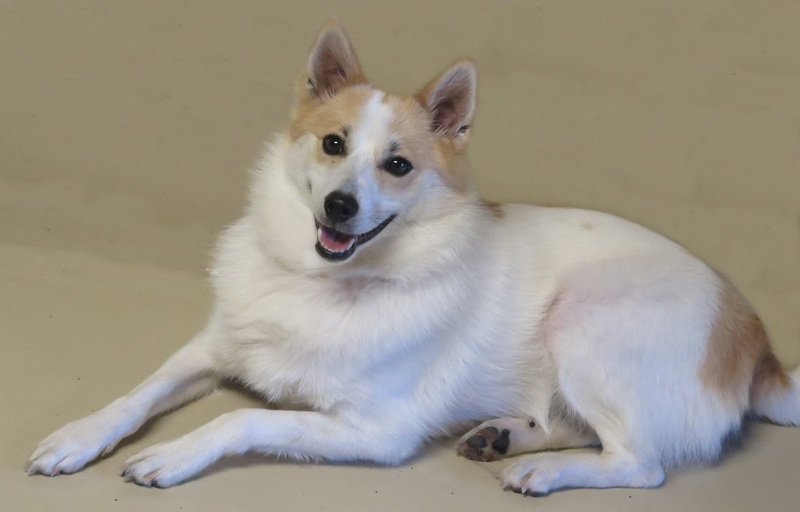 Take a look at this gorgeous girl, Georgia! 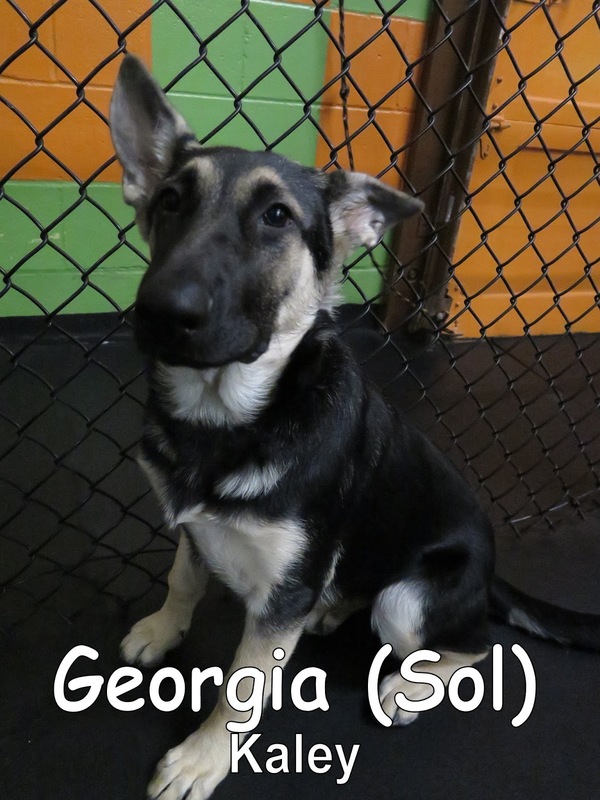 Georgia's a sweet little five month old, forty pound German Shepherd puppy! She joined our Medium Dog Program bright and early Tuesday morning and did wonderfully. She's a beautiful dog with a whole lot of curiosity and love. I adore her eyebrows; they're so expressive. We met Georgia's owner, Kaley, quite a few months back when she brought in her sister Darla, for an assessment. She's the pretty girl in the photo above. And this handsome fellow is Kaizr. We met him this morning for his assessment and noticed immediately how great of a dog he is, as well as his owners. His dad Victor, was the one that dropped him off. 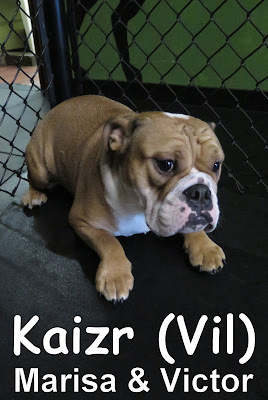 He showed great leadership skills towards Kaizr, we could tell how much love he has for him; he's one lucky pup! 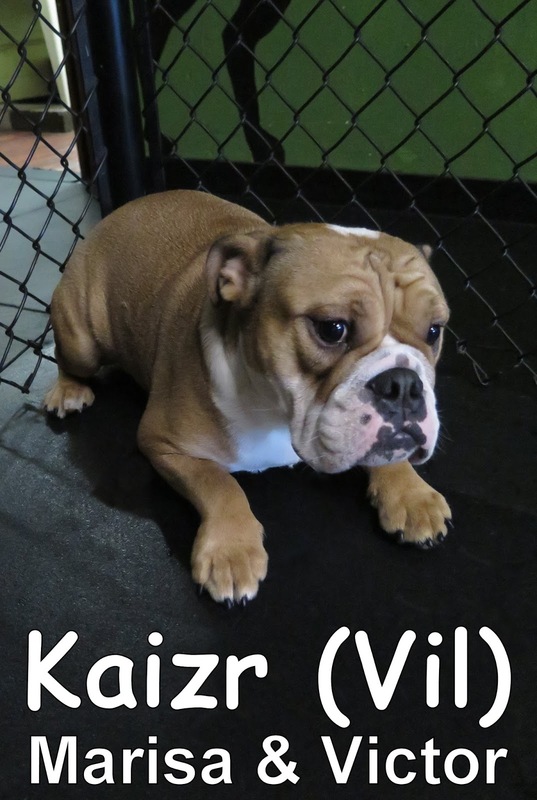 Kaizr is an English Bulldog that weighs fifty pounds and is one year old. I hope to see Georgia and Kaizr soon! This dynamic duo came into the Fort for their assessment yesterday. 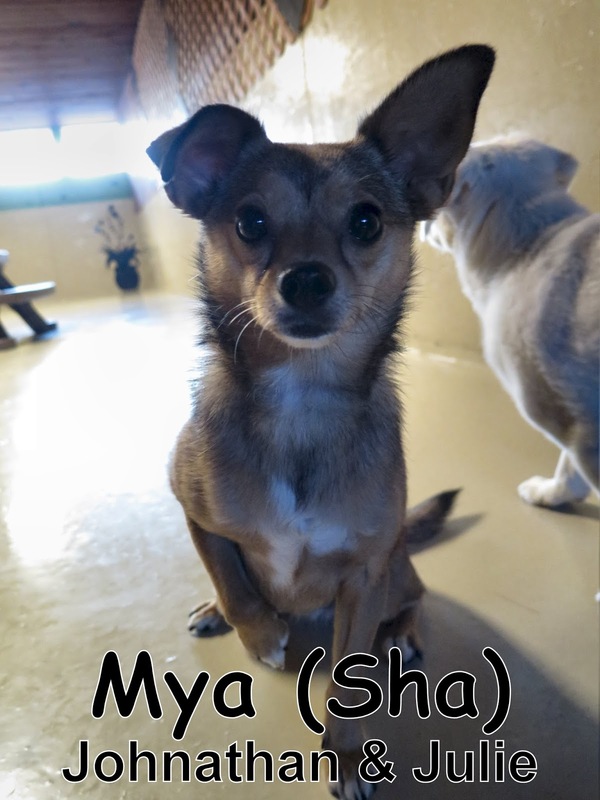 The younger of the pair, Mya, is a two-year-old, eleven-pound, Rat-Cha (Rat Terrier x Chihuahua mix). 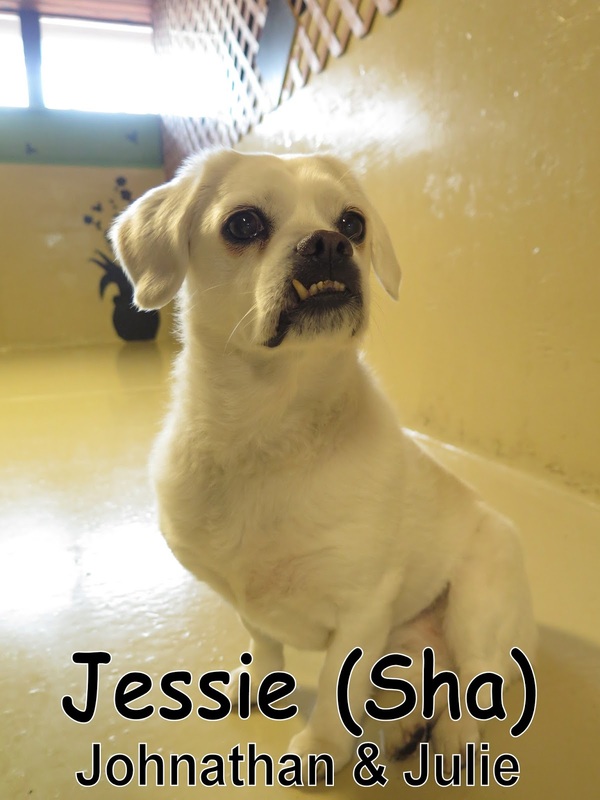 Jessie is an eleven-year-old, twenty-one-pound, Pug x Bulldog mix. 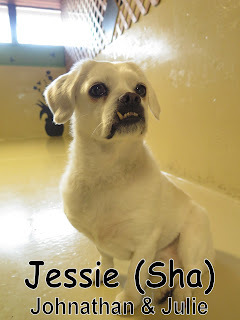 They both joined our Small Dog Program and had a good time mingling with the other dogs. They are both welcome back anytime. Piper joined Fort Fido this morning. 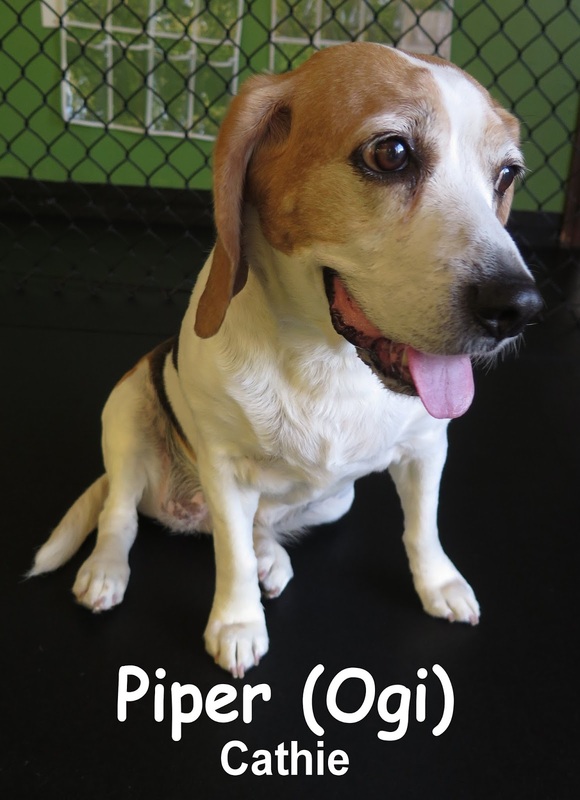 She is a nine-year-old, thirty-five-pound, Beagle. 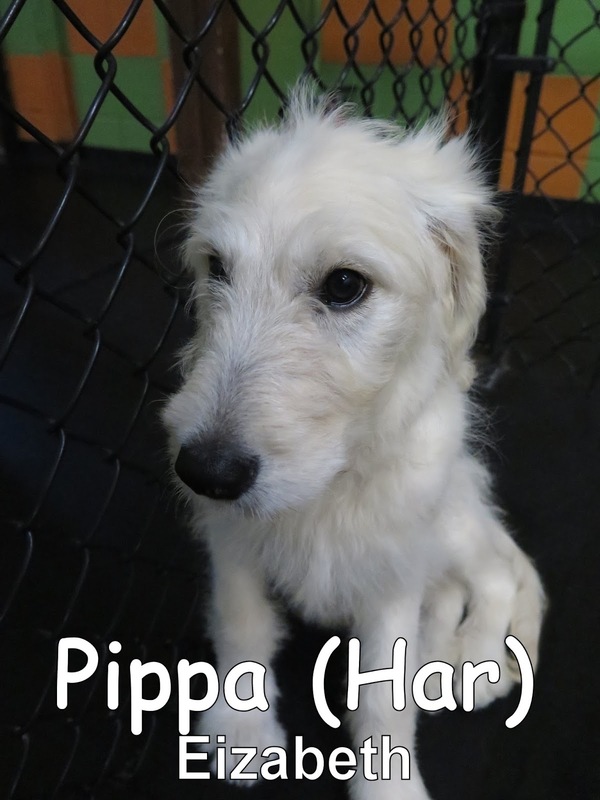 Piper joined the Medium Dog Program here at the Fort where she enjoyed hanging out with the others. We look forward to seeing her again soon. 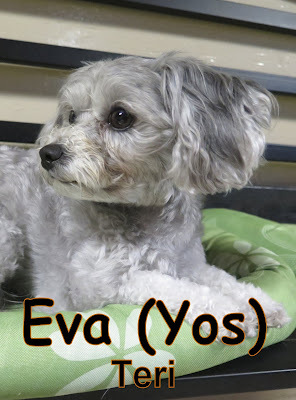 Eva joined our Small Dog Program yesterday morning with grace and ease. She's a three year old, Maltese/ Yorkshire Terrier/Poodle Mix that weighs ten pounds. When she first entered her new play area, she romped around with the other dogs, scoped out her surroundings, and discovered one of our cool benches where she then jumped onto and hung out; looking all pretty. I think her name definitely suits her. She's just about as graceful as the famous, Ava Gardner herself. This morning we welcomed Maximus into The Fort for his assessment. 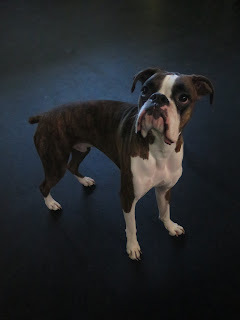 He's a very handsome one in a half year old Boxer that weighs forty five pounds. We noticed right away that this one is a social butterfly. He had a lot of fun meeting and greeting his new dog friends, and played quite a bit. 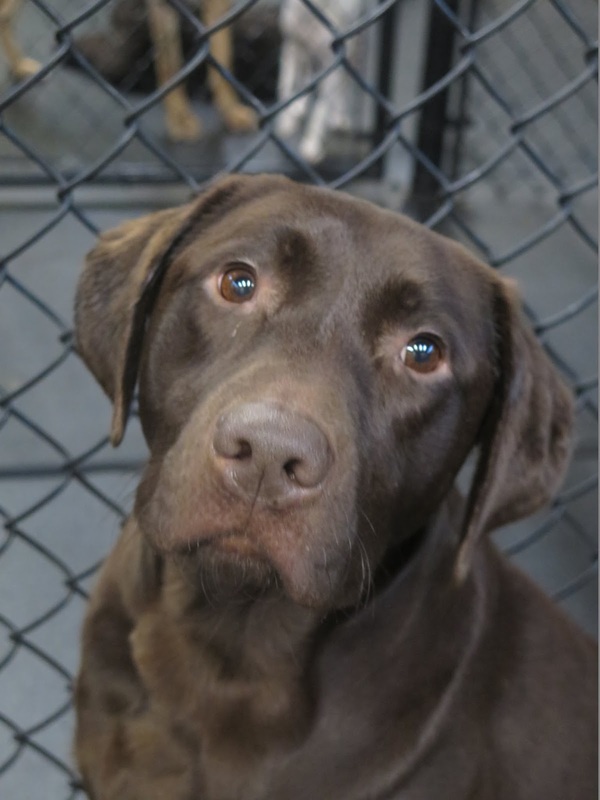 He fit right in with all the other dogs in our Large Dog Program just as if he was the missing puzzle piece. 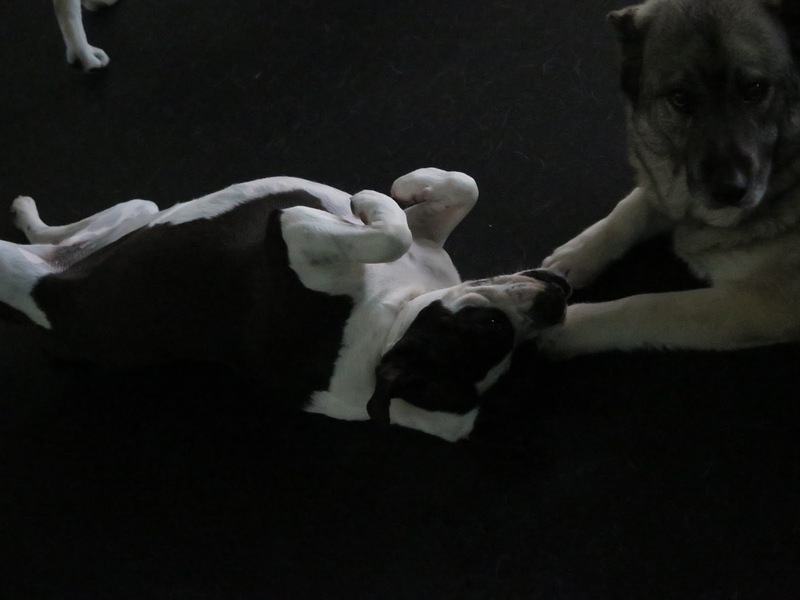 Both Eva and Max are more than welcome to come back whenever they please. August has finally arrived and begun; you know what that means right? You guessed it! Today was the day that we drew the results for our second Summer Basket Giveaway. 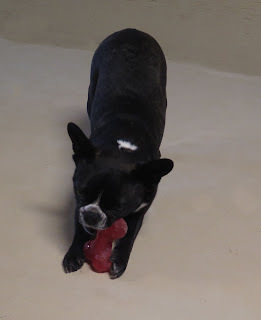 Check out our video below to see who the lucky pup was. 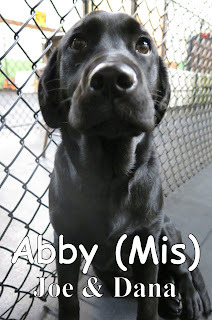 Abby's owner Joe, came in here smiling from ear to ear. We can't wait to hear how her reaction went when she's firstly introduced to all her new goodies. Here's a couple silly bloopers to brighten your evening. Remember, there's still one more drawing left so don't get discouraged if you didn't win the two other times. You still have one more chance! 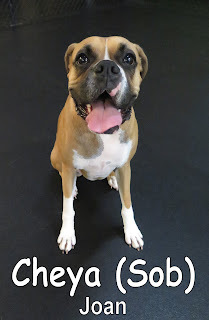 Every time you bring your dog in here for daycare, that's one step closer to you possibly being the winner of our August Drawing. 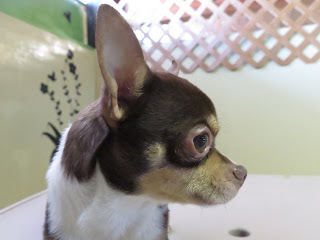 Today we have some beautiful pics of the pups for you to check out. Hope you loved the pics!